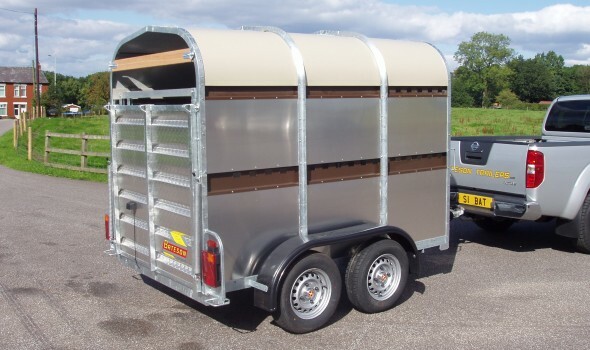 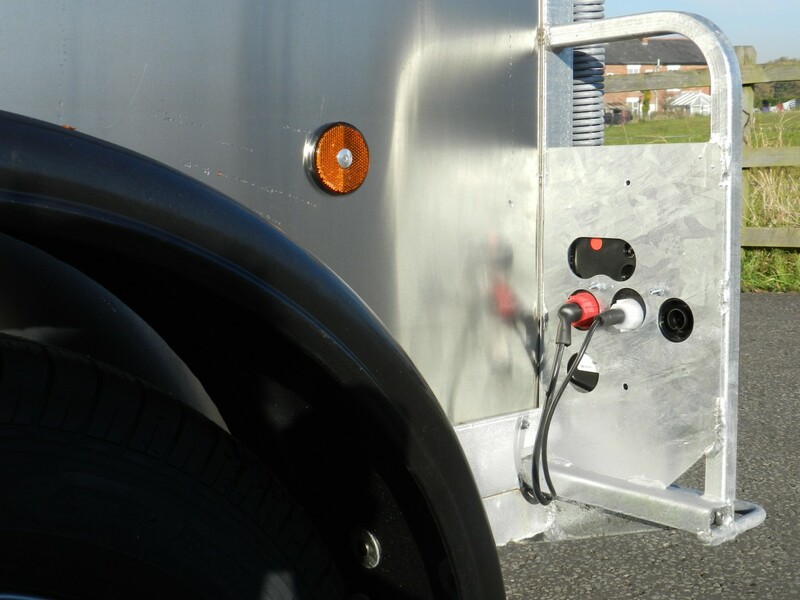 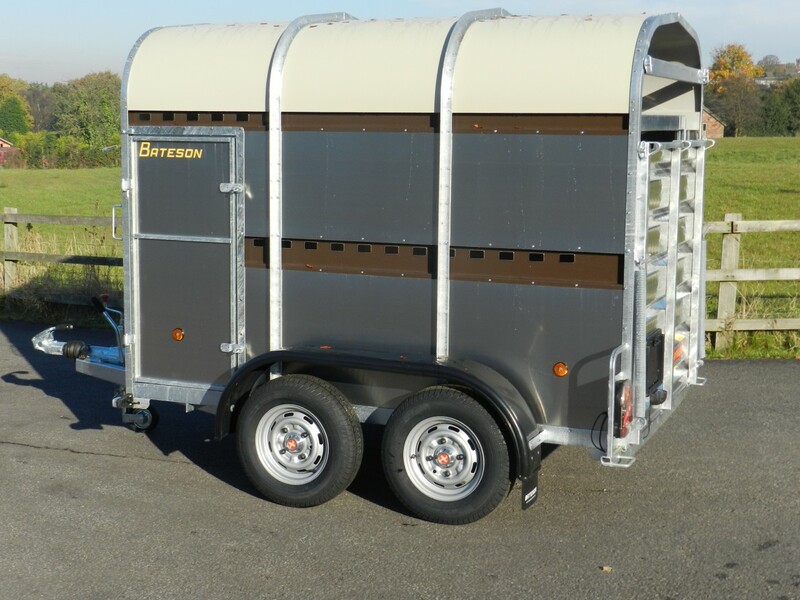 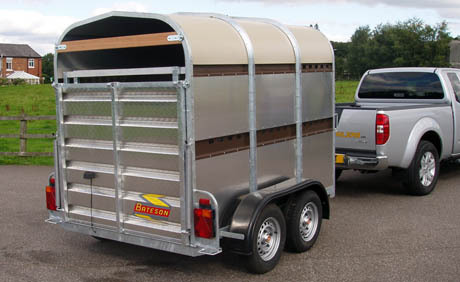 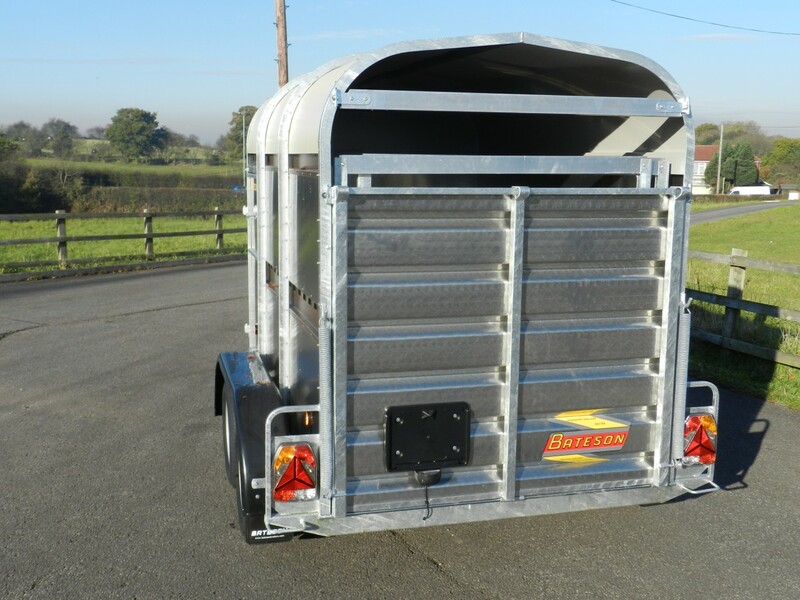 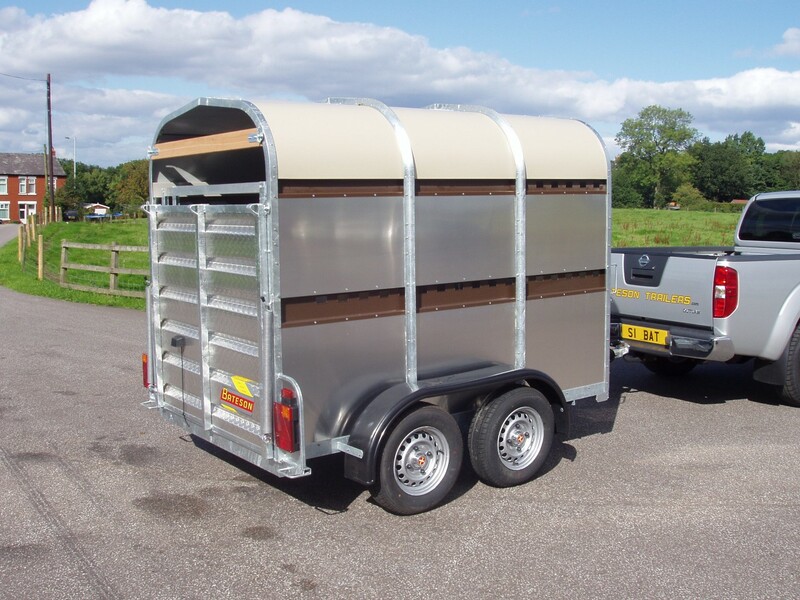 Model 30LT is the smallest trailer in our Livestock Trailers range that will accommodate two cattle. 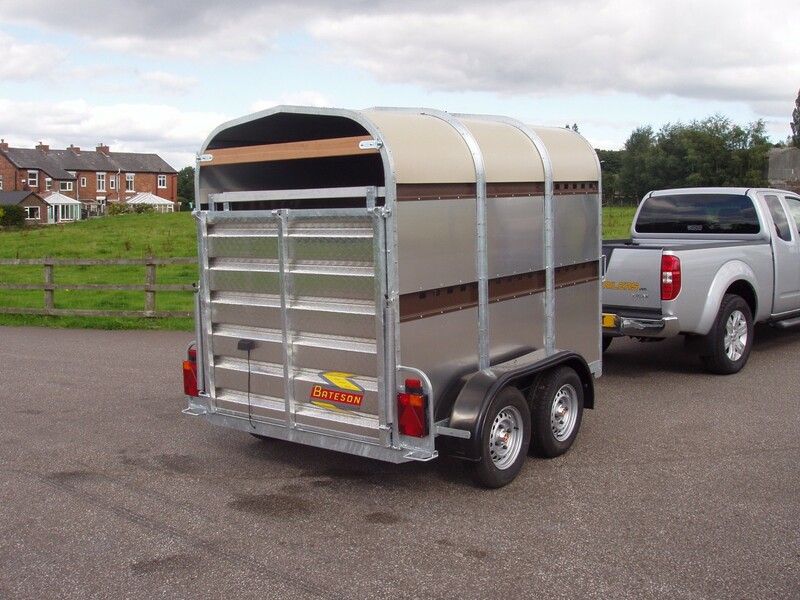 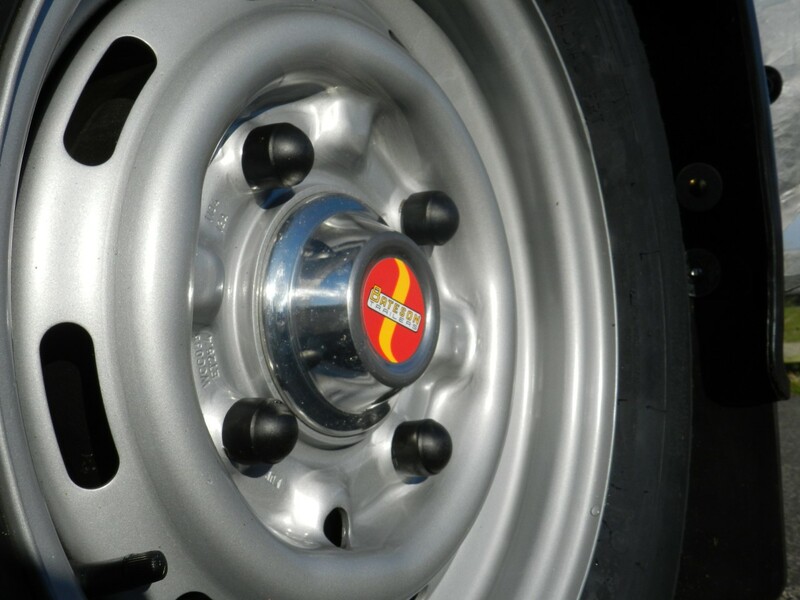 It is It is lightweight and ideal for use with cars or smaller towing vehicles. 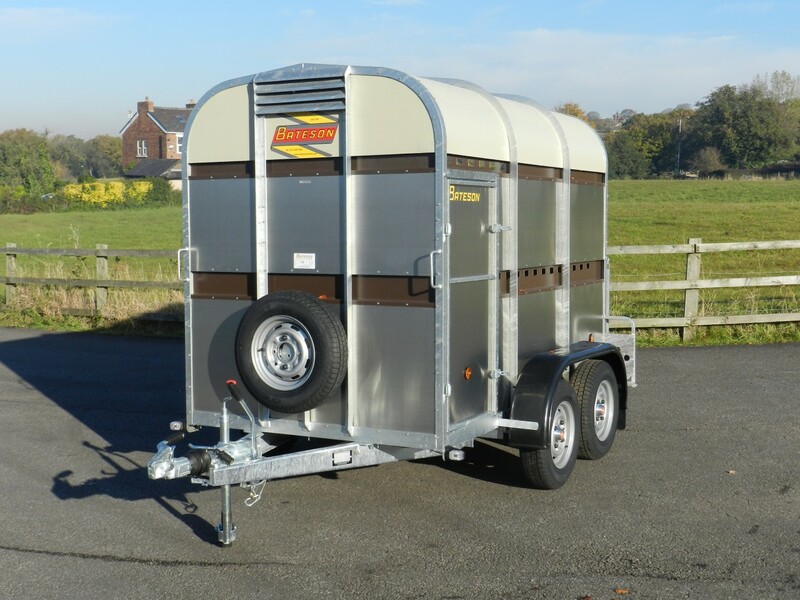 The 30LT is fitted with full width independent suspension axles and auto-reversing brakes.A side door, ramp side gates, front jockey wheel, locking hitch and spare wheel are all standard. 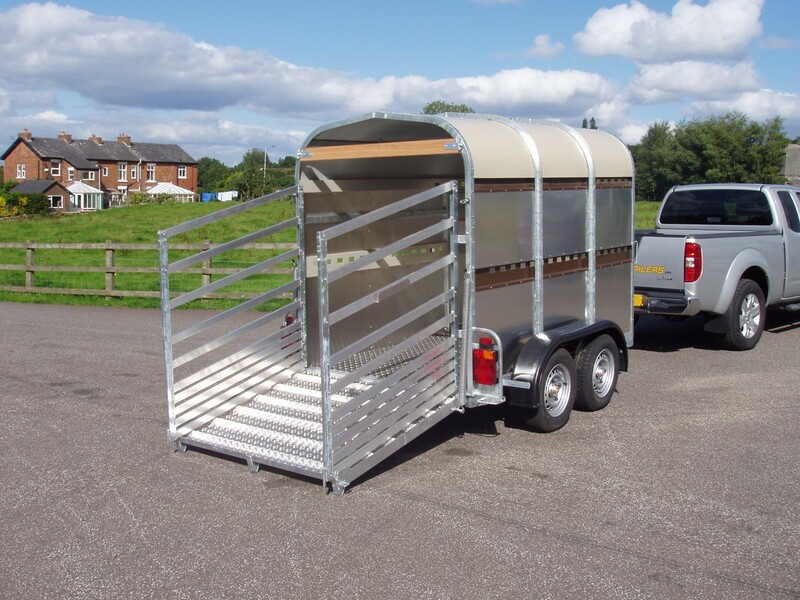 The 30LT is available with simple lift out decks with a rear ramp section.